Listening, explaining, caring... You deserve a team committed to excellence. 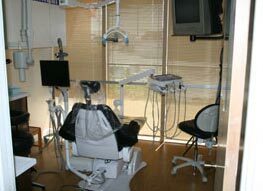 The majority of dental offices around the country can only do relatively simple procedures. 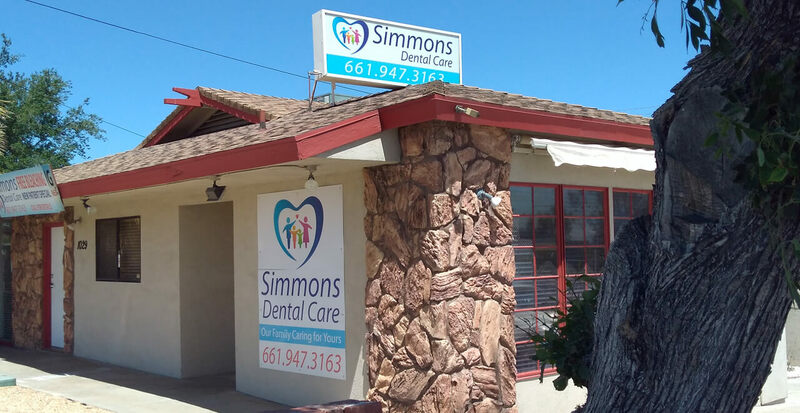 With our over 100 years combined dental experience, Simmons Dental Care is proud to be one of a select group of dental offices that are expert in handling complex care. That means no matter how challenging your dental situation, we can help. 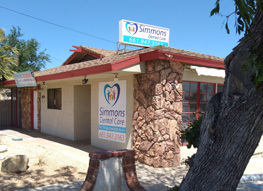 All care is in one convenient location and we make every effort to complete your treatment in as few visits as possible. 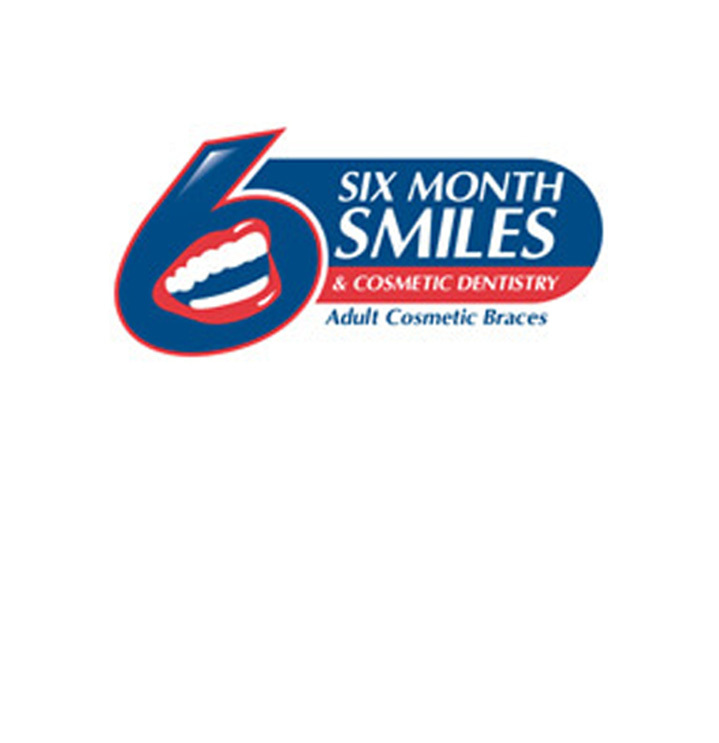 We cover the entire range of dental treatments from simple fillings and gum treatments to Invisalign , full cosmetic makeovers, implants and treatment under sedation or general anesthesia. 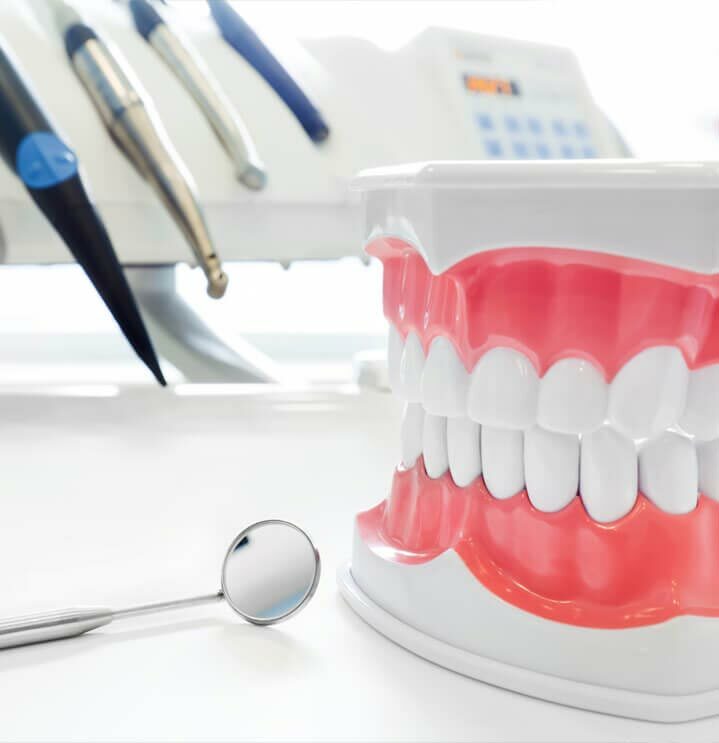 Although we use the latest technology, our practice is built on old fashioned values: treating you as we would like to be treated. We always take the time to listen to your concerns and decide, with you, on the best treatment for your individual needs. 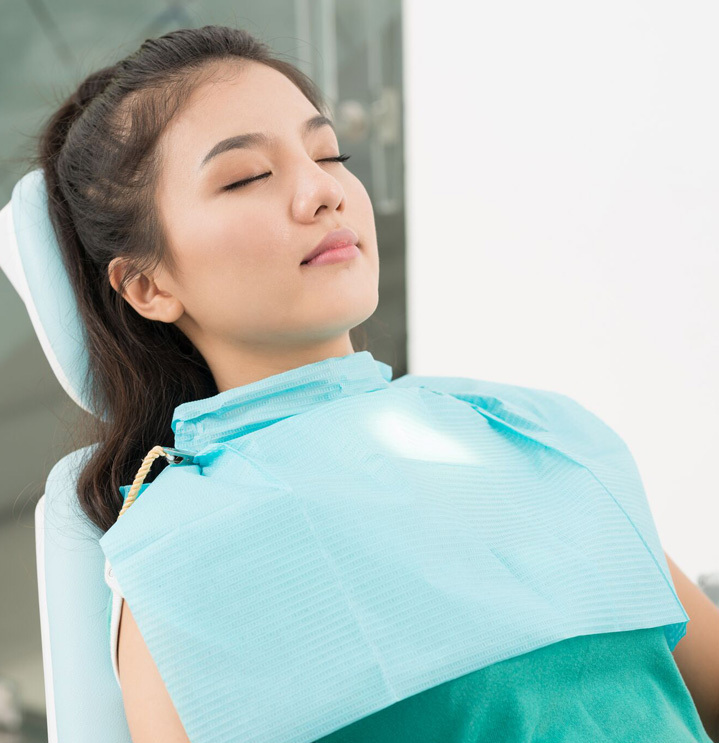 If your teeth have gotten to the stage where they are causing you constant pain or stopping you from smiling because you feel embarrassed, we'll help you end your dental misery and "turn back the clock" on years of deterioration. We'll gladly help with your insurance or payment arrangements. 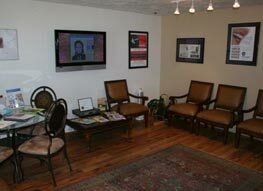 We also welcome new and emergency patients.